Some times its hard to comprehend the love that God has for us, this is because we are His Children! 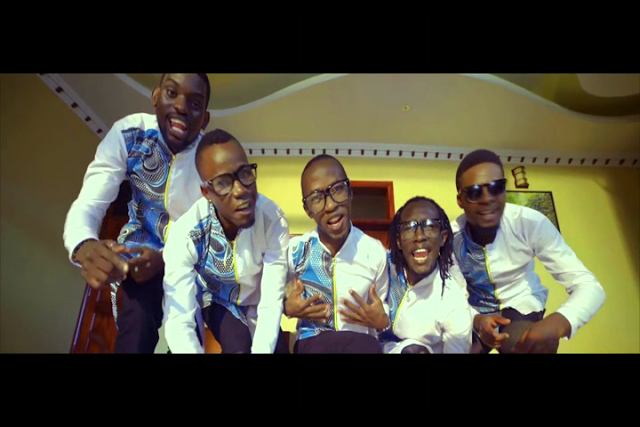 Cooper &G-way have released a brand new video entitled Okikol’otya” which is a luganda phrase to mean” how do you do it” The song speaks about the Amazing love of God. The video is of High quality and ministers volumes to the viewers. untill the video release, the song had gained massive air play and popularity on both christian and secular chart shows. we thank God for this Amazing work by Cooper& Gway. ASOBOLA VIDEO BY JULIE MUTESASIRA. WRONG NUMBER VIDEO BY LYRICAL MYCHAEL FINALLY OUT!! !